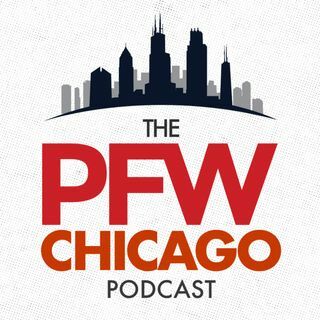 Welcome back to the PFW Chicago podcast, where Bob LeGere and Hub Arkush take a post-draft look at the Bears roster. Leading off, LeGere explains what roles to expect for the top three picks and gauges Day 3 sleeper potential, which is Ryan Pace's speciality. Next up, Hub discusses the remaining holes on Bears roster after the draft and whether more moves could be in store. Hub also breaks down the Anthony Miller trade, the James Daniels OG experiment; plus, a little Cubs chatter.